Find the best deals on Split airport car hire after comparing the top-notch companies in the country. It will take just 3 easy steps. Search your Split Airport car rental at our website and find the best deals at the most competitive rates. Whether you are visiting Split alone for a business meeting or for a pleasure holiday with your family, you will find a rental car that meets your needs. 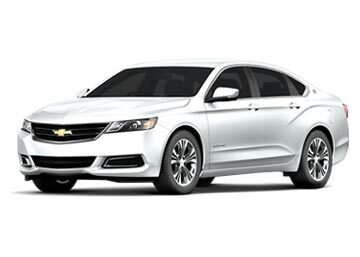 You can choose from a wide selection of rental cars ranging from small and midsize cars to SUVs to luxury sedans. Every car that you book with us comes with numerous added benefits such as unlimited mileage, comprehensive insurance, vehicle damage waiver and a lot more. Book your Split Airport car rental with us and enjoy amazing discounts. Also known as Resnik Airport, the Split Airport was opened in 1966 and it is one of the most important airports in Croatia. It serves domestic flights as well as international flights to several major destinations in Europe. The airport is located in the town of Kastela, almost 25 km from the city center of Split. The car park is situated directly in front of the passenger terminal and offers short and long term parking. First 15 minutes are free. The airport has ramps, adapted toilets, wheelchairs services and reserved parking spaces for passengers with disabilities. The airport has ATMs, banks and money exchange counter. For communication, there are internet kiosk, public telephones and Wi-Fi Internet. There are cafes and a restaurant on the first floor. Duty free shops are situated on the first level, mini market and souvenir stalls and stuff on the ground floor. 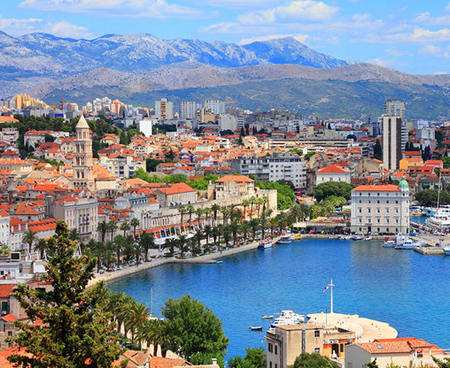 At Split Airport, you can find a wide range of car rental suppliers such as Europcar, Hertz, Sixt and Avis. Working in association with the top rental car companies, we are able to offer the best rental cars for Split Airport at unmatched prices; Rental cars are offered at Split Airport exclusively by Europcar. Croatia offers several airports and we cover each airport with our reliable car rental service. Following are some of the most popular airports selected by the travelers for pick up and drop off. For more locations, use our booking form or contact our booking support team.